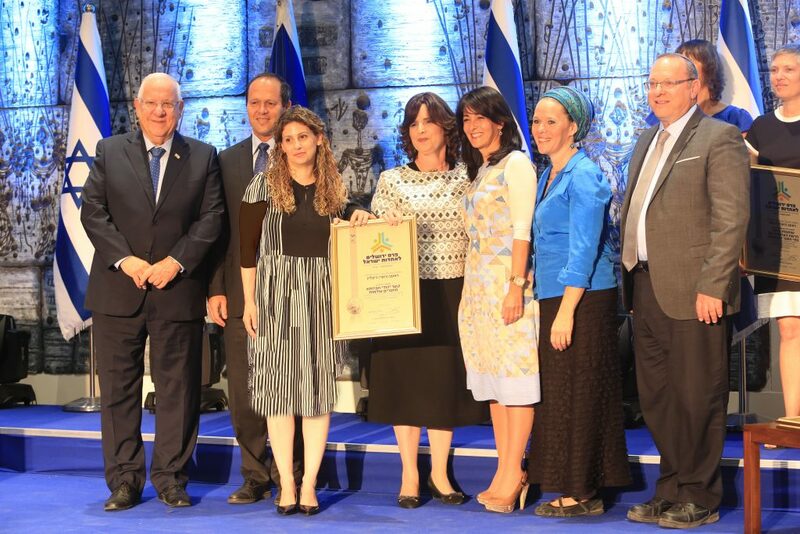 For the last 5 years THE MENSCH FOUNDATION has fostered unity between Israel’s secular and religious populations. It has run hundreds of “Dialogue Groups”,on Kibbutzim,in High Schools,Pre-military academies and Youth groups and has become one of the premier organizations creating unity in Israel. TLV Internationals, which has been active for over 7 years, has grown to become the largest young adult & the largest Olim community organization in Israel with over 50,000 in our database, focusing on giving platforms of Zionist leadership to young internationals & sabras living around Tel Aviv. We are also the main post-Aliyah klitah service provider for young Olim. Tel Aviv International Salon is the largest speakers forum in Israel bringing top decision makers to speak & debate for audiences of young professionals in Tel Aviv. We encourage the grassroots involvement of young adults in Israeli society through substantive engagement. Shomer Israel Fellowship hosts monthly lectures on Zionism and takes a monthly night trip to the Negev & Galil to help farmers and ranchers in the periphery. Loving Classroom trains a very large number of teachers from diverse backgrounds throughout the world with what it takes to cultivate loving classrooms, and thereby, a loving world. A loving classroom enjoys onederful communication, respect, compassion and communal-mindedness (relegated to the past are bullying, anger, selfishness and apathy). The Loving Classroom program was developed by educators, social workers, psychologists, spiritual leaders, business people, parents and students from a diverse range of backgrounds. You are welcome to be in contact with its founder: David Geffen: David AT LovingClassroom DOT com. In 1997, Shlomo Raanan established “Ayelet Hashachar,” a nonprofit organization working towards creating a united society of religious and non-religious Jews in Israel. In “Ayelet Hashachar,” we see every person for who s/he his, regardless of his or her religious practice or background. 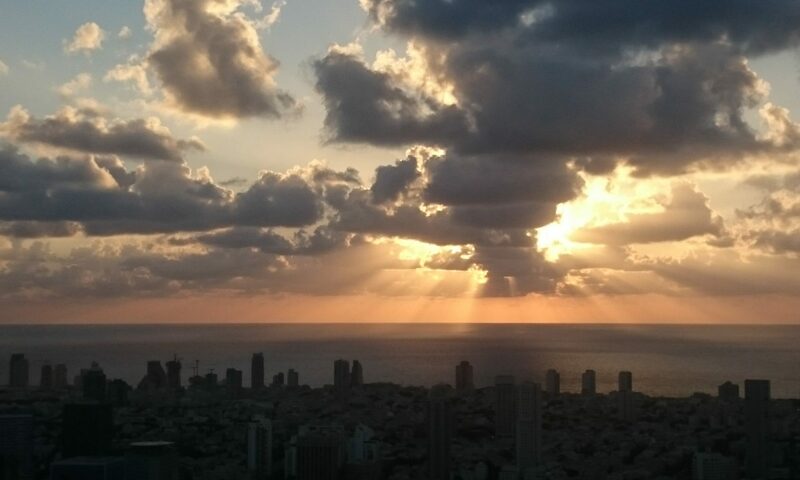 We have developed a platform that allows right to meet left and work together to bridge the social gap dividing Israel. People all over are reaching out in search of meaning and guidance. Brotherly love, respect and acceptance are a few of the main issues we promote in “Ayelet Hashachar,” as we are here to fill a need and remind the Jewish people of our common history and roots. We work hard to break the stereotypes on both ends of the spectrum. Every Jew gets branded – Charedi, Chardal, Dati Leumi, Mesorati, Chiloni, and all of these terms take away from our real identity – Klal Yisrael. While the Jewish people are divided, our enemies are unfortunately united to destroy us. If we want to thwart their plans, we must find a solution to bridge this internal gap. One of our biggest obstacles to unity is the issue of yeshiva study vs. army service. In truth both guard us; Torah students provide spiritual protection while soldiers provide physical protection. How can we show each group the value of the other? Problems such as these were the impetus for Project “Nishmas Kedoshim”, literally the “One Neshamah of the Jewish people”, whose mission is to reverse the tide. “Nishmas Kedoshim” addresses the separation caused by the yeshiva / army issue – with the following question; How can we tap into this problem and use to it to help bring the Jewish people together? 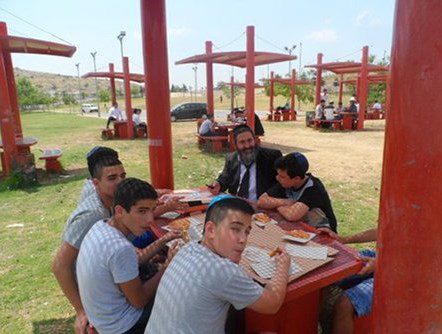 Nishmas Kedoshim is setting up Jewish learning centers on non-religious moshavim throughout Israel. All of the learning of that day is dedicated liluei nishmas the terror victims and soldiers who were killed defending Israel on that day. The students start their learning session by mentioning these names, and finish the day studying with members of the moshav and reciting kaddish for those terror victims and soldiers. Relationships that are forged in the learning centers are strengthened by social activities. Formed in 1995 to solve the lack of unity among Israel’s people. Method – continuous saturation of the culture, especially school system with positive educational material which teaches and encourages, respect and love to all Jews regardless of their ideology or background. Publication of “Ish Lre’ehu,” a high quality, four-page leaflet which teaches one to be a “mentsch,” to be considerate and sensitive to others. Published for close to 20 consecutive years. Curriculum Workbooks for use in the classroom from grades 2-8. Students receive weekly lessons which are very effective in influencing character development, awareness and behaviour. Over 7,000 students have benefited from these lessons for over 16 years. Eight year old Itamar lives on a yishuv, small villiage in Israel. He loves to milk goats, shear sheep, and most of all to play soccer. When he goes to visit his cousins in the big city, he meets boys who are totally different from him- or are they? Chaburah’s follow the basic idea of the need for SMALL social communities. In a large community people tend to get lost in the crowd, the individual is not heard. The women in general like to be independent. Being independent is wonderful but also easily leaves women feeling alone and not supported through life’s journey. A large community also has another problem of ‘diffusion of responsibility’, where in the time of need women can easily think ‘someone else is dealing with the issue’, when in actuality no one is dealing with the issue, or helping out with the challenge. The Chaburah system works to help every women feel important and part of the Klal. Our mission is to encourage each woman in our community in her journey to reach her full potential as Jewish women and fulfill her unique tafkidim within her family while being aware and caring for others in her community. Our chaburah system is simple, it creates small social communities. What used to happen naturally in a small town, we are now facilitating. Our Chaburah’s are currently based on stage age appropriate groups. The groups usually meet once a week for, learning and facilitated discussions. The technical format varies in each group, but the idea is the same. Each women is important, each women is part of a supported chevra. When you support an individual women, you support her family, many families make up a whole community. Many communities together makeup Klal Yisroel….. let’s be most powerful and start small. ONE JEWISH PEOPLE PROJECT staff.